It turns out that getting Kourtney Kardashian and Scott Disick back together will take a lot less work than previously thought. The couple, whose relationship has been rocky (to say the least) over the last few years, has been sending signals regarding reconciliation, and it looks like the number one ingredient is simply time. 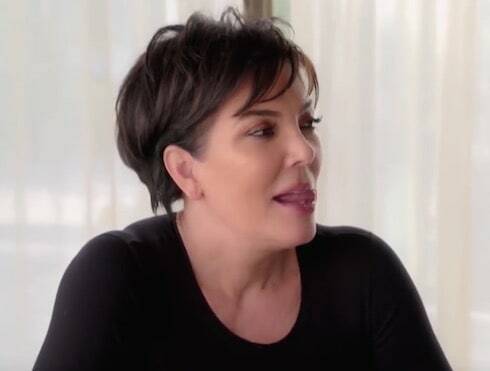 Kourtney Kardashian has been with her hot young model boyfriend Younes Bendjima long enough to start thinking about serious long-term plans with him. But is Kourtney Kardashian moving to Paris for Younes? 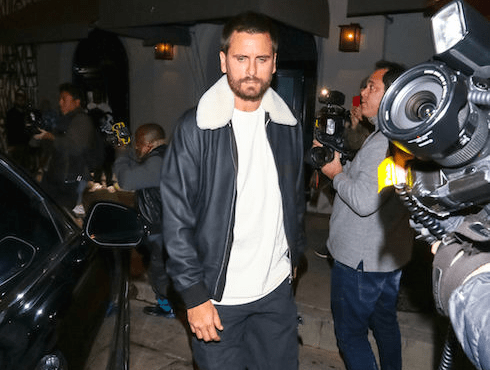 According to a new report, Scott Disick is 'jealous' and enraged over the news that Kourtney is giving serious thought to uprooting their three children and raising them internationally.